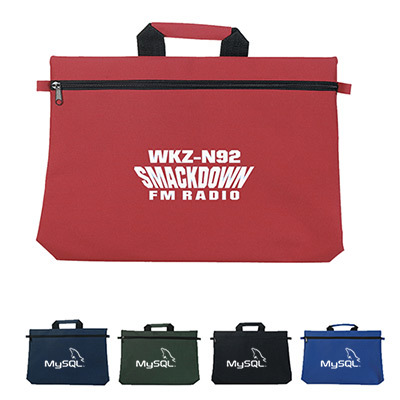 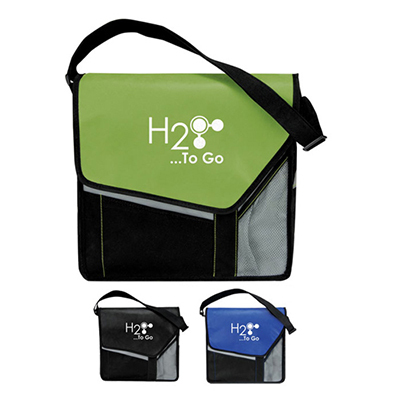 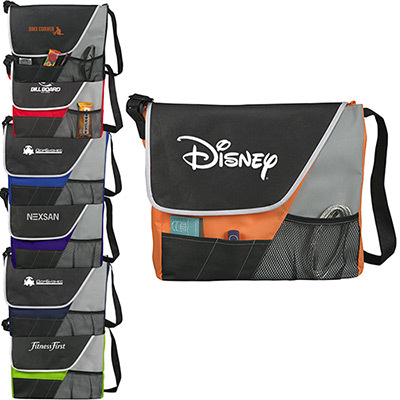 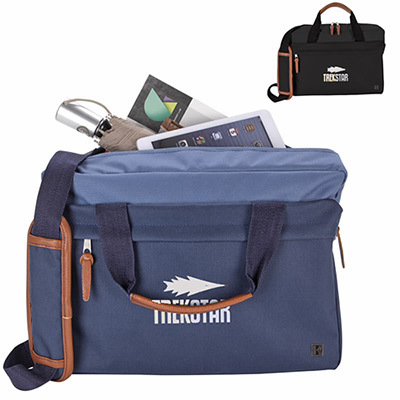 Promotional bags to organize your day! 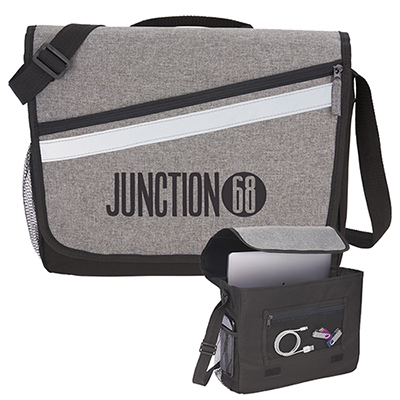 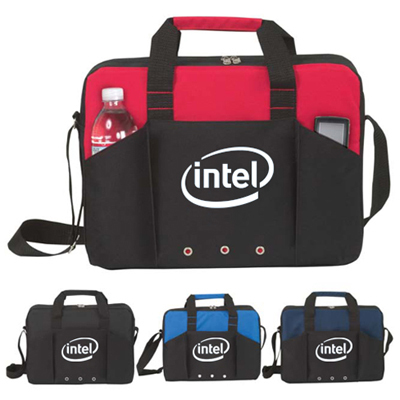 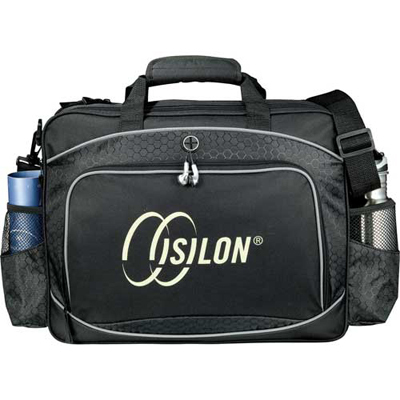 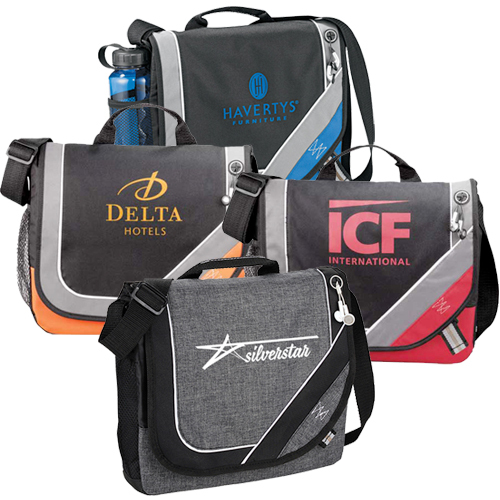 CUSTOM MESSENGER BAGS ARE COMPACT YET SPACIOUS GIVEAWAYS! 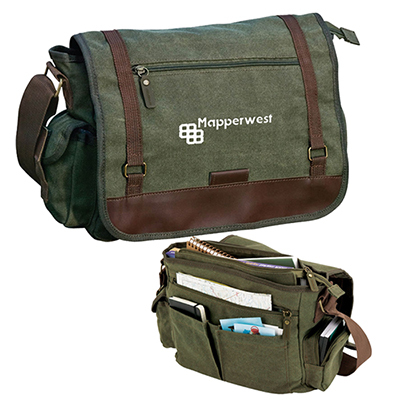 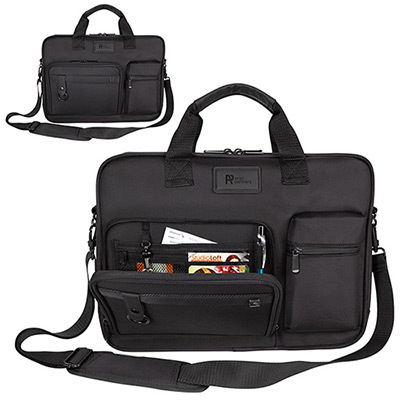 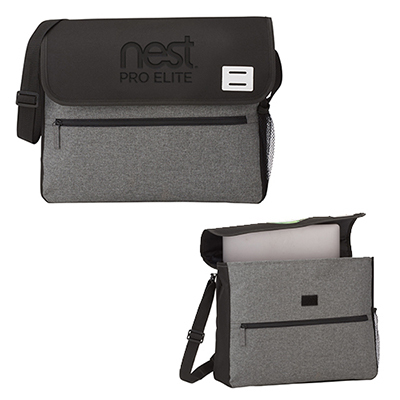 Messenger bags store and secure belongings with ease, making sure traveling is a breeze for office-goers. 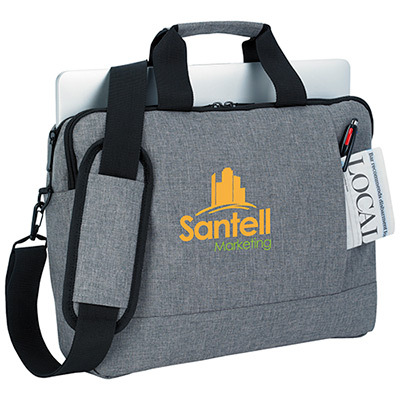 Our custom messenger bags can get your message noticed around town. 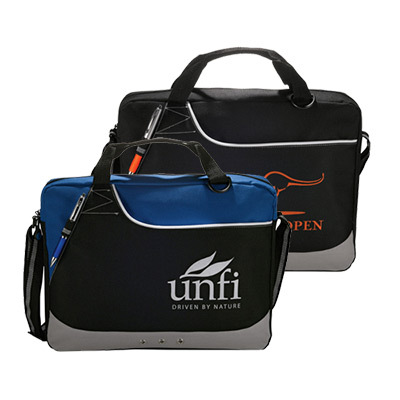 All you have to do is choose the bag suitable for your target audience! 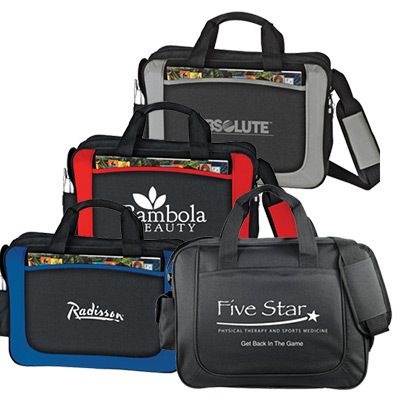 These custom briefcases make great giveaways for everyone, from young students to adults. 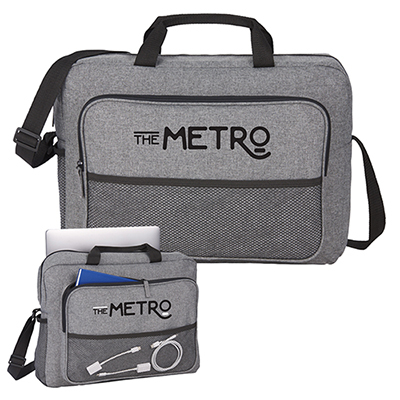 They are attractive and portable so users will love taking them along wherever they go. 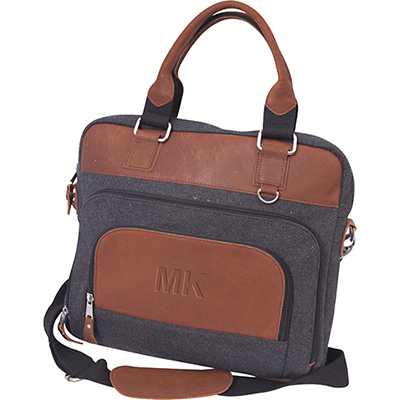 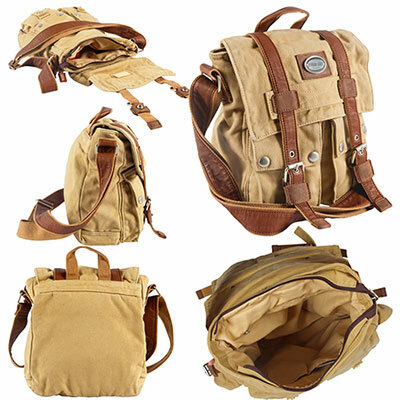 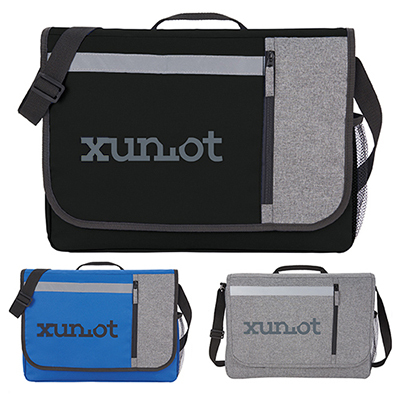 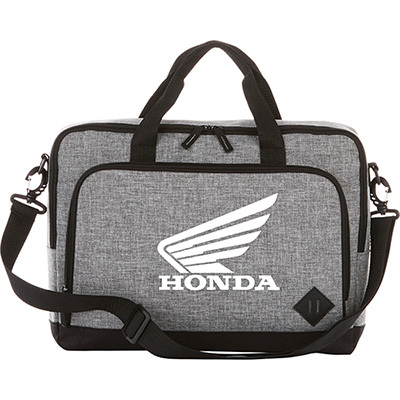 So, choose from our range of messenger bags that come in different fabrics and styles. 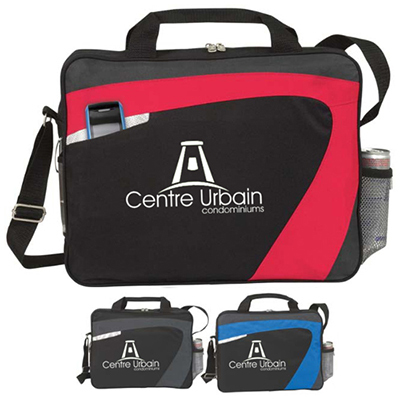 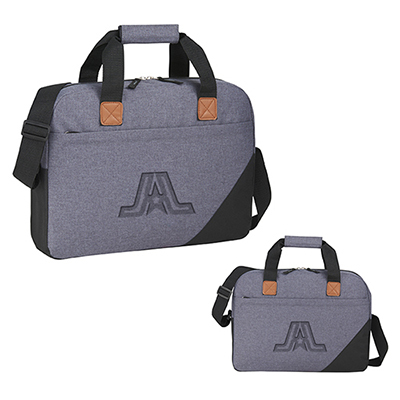 Check out our Angle Compu-Brief or the DuraHyde Compu-Attache, which are affordable giveaways ready to make a marketing impact. 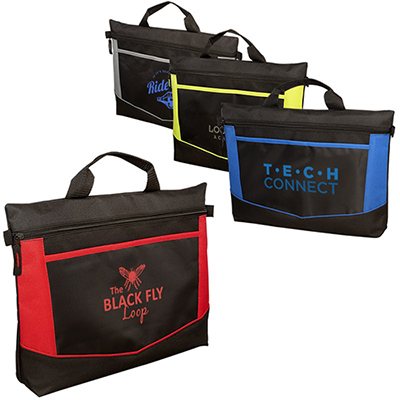 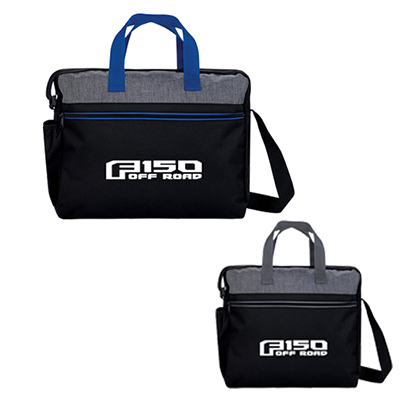 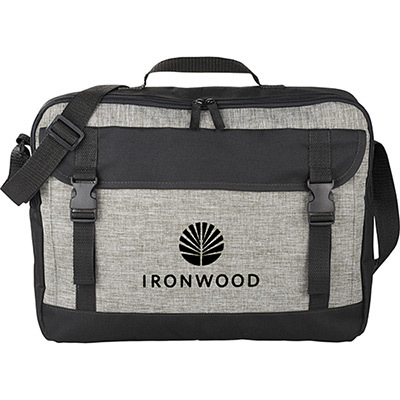 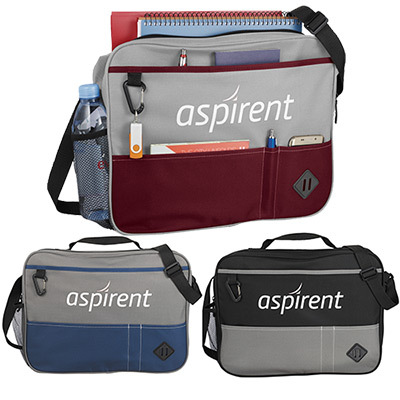 Durable and long-lasting, these bags will serve as constant reminders of your brand. 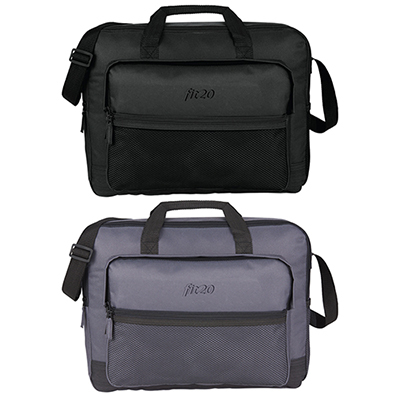 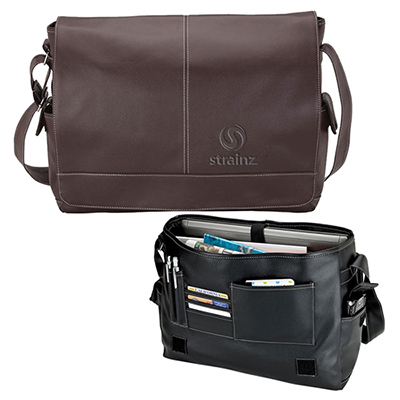 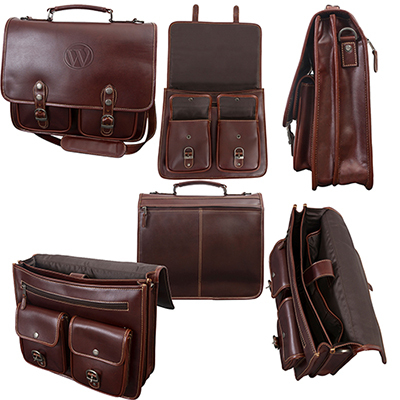 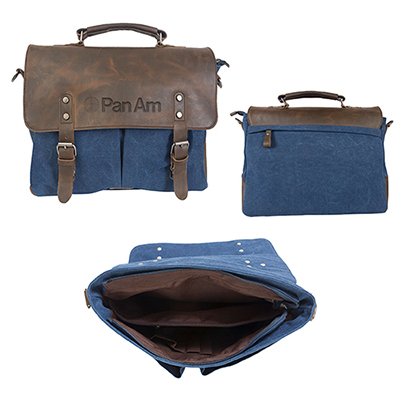 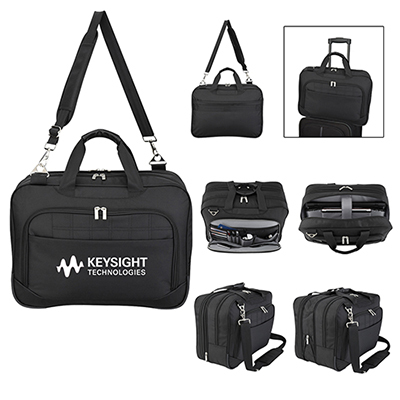 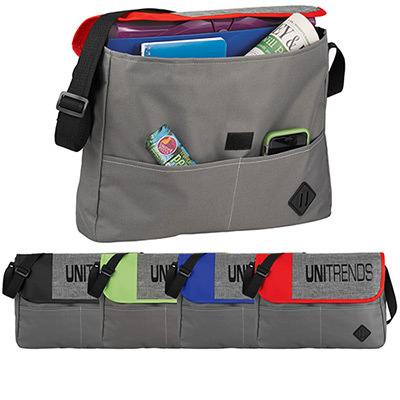 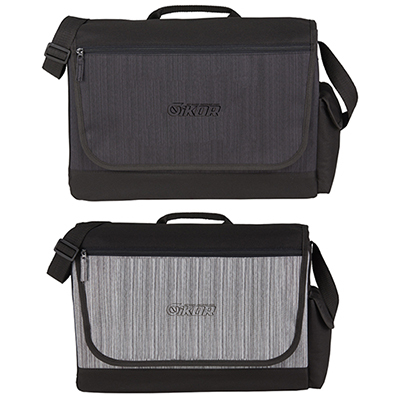 Check out our briefcases featuring multiple compartments and organizer pockets. 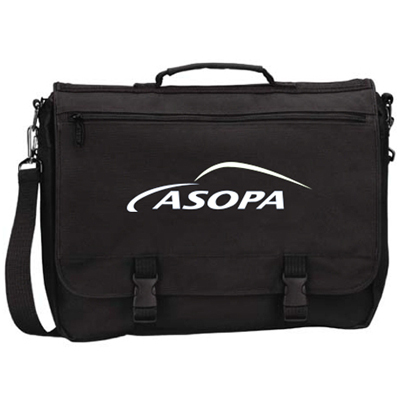 We have durable compu-brief bags that are ideal for employees and sling bags that can be used by recipients over the years. 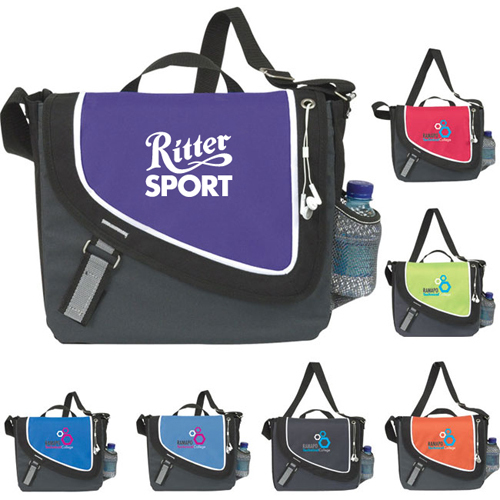 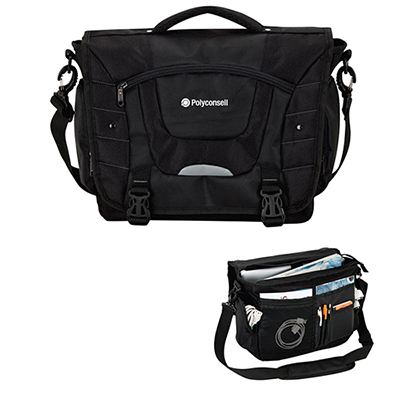 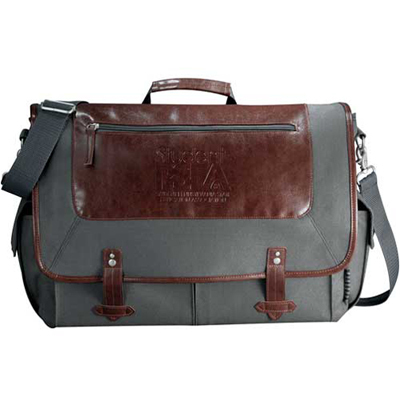 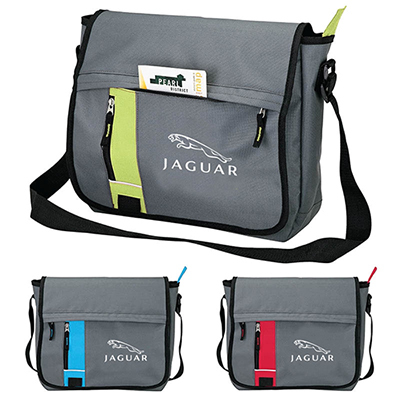 Promo Direct also offers 24-hour rush service messenger bags. 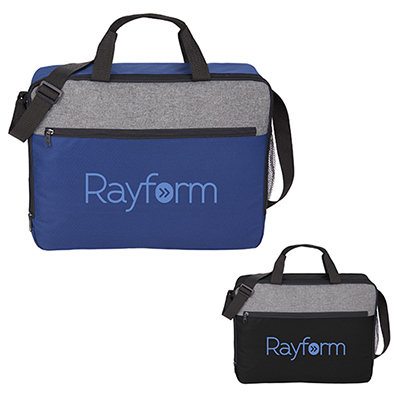 Order today and we will ship it out tomorrow! 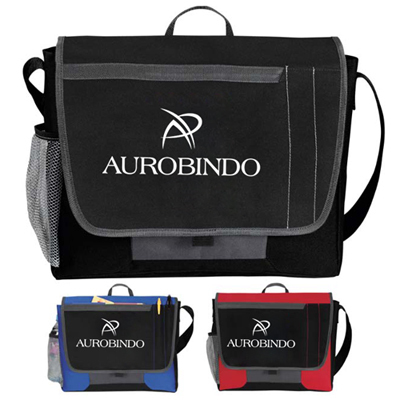 To save precious marketing dollars, check out bags that are on sale.